The Christmas/New Year festivities are less than two weeks away! So, to keep you busy, we’ve scheduled our ‘2019 Italian Course Offer’ for next week! You’ll be able to save 20% on group Italian courses at our school in Bologna. Study for as little as a week, or as long as a year, at a fantastic discount! You don’t even have to decide WHEN in 2019. This is a busy period, after all. 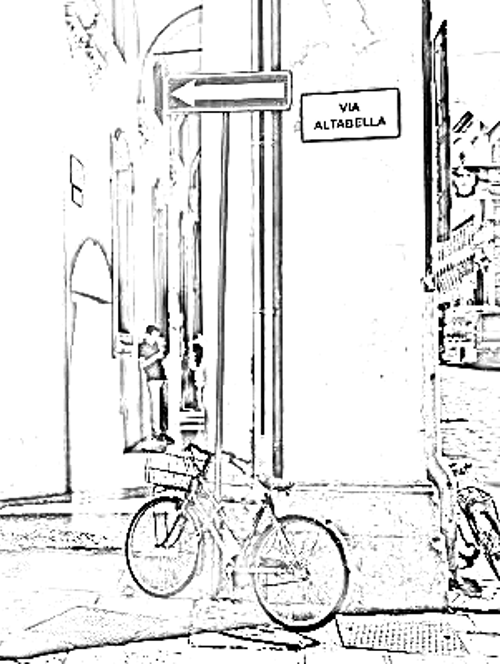 In the meantime, takes a look at these articles about learning Italian. You’ll find more like this on our ‘best articles’ page. Plus, Madrelingua also has a FAQ. Suppose reading’s not your thing? Whatever you want to know about Italian courses in Bologna in 2019, just ask Stefi! Ready to answer your questions! !